Have you ever wondered how successful colleges and universities convince students to give something back to their Alma Mater? Those long years on campus leave an imprint on your students. Despite chaotic study sessions and exam-based stress, higher-education can contribute to some of the best years of our lives. It’s no wonder that countless graduates find themselves reaching for their wallets when they hear their old school could do with a little financial support. Of course, if you want to tap into the love your students feel for your school, then you’re going to need to focus on maintaining a strong relationship with every graduate. In fact, an Engagement Strategies Group survey discovered that 8 out of 10 respondents wouldn’t donate to their Alma Mater because they believed that the college hadn’t done much to connect with them after graduation. In simple terms? You’ve got to show your students the love. An alumni engagement strategy requires a careful consideration of things like nostalgia, trust, and emotion. More importantly, it means figuring out what marketing techniques you can use to elicit those feelings. 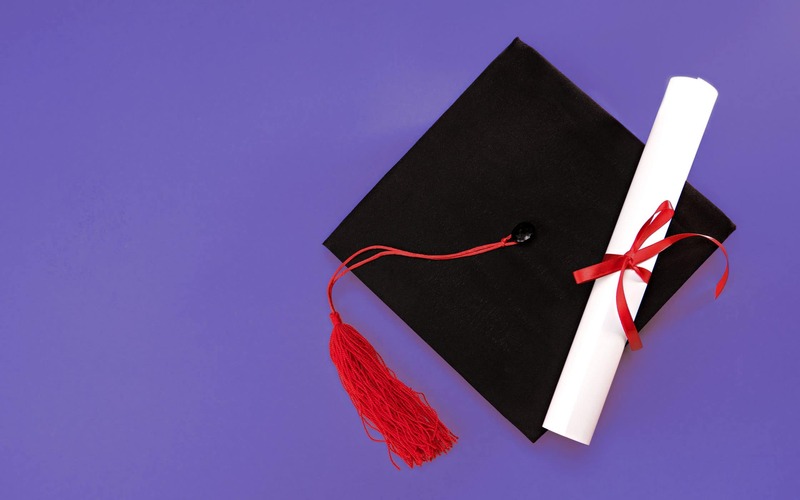 If you want your graduates to help with your alumni fundraising campaign, and advocate for your educational brand, then you need to tap into the things that make them hold onto their college jackets and frame their campus photos. Need a little help? Let’s get straight to the lessons. 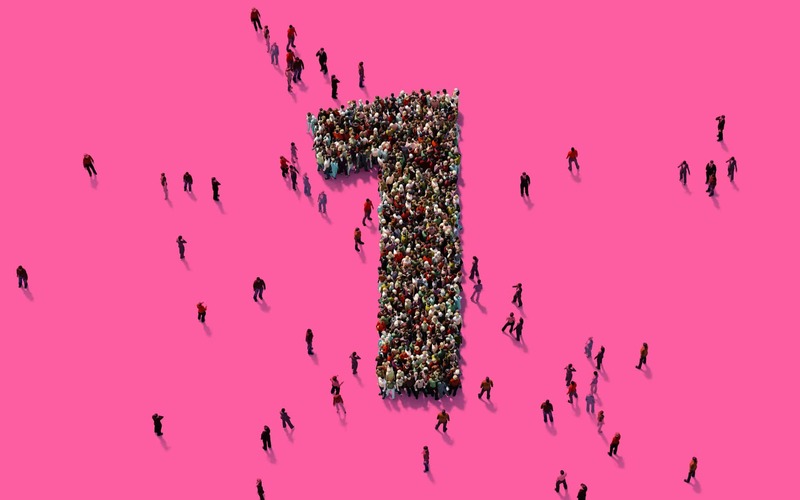 Before we start exploring the many different ways that you can connect with your alumni the first thing you need to know is that no-one likes feeling like a cash cow. Surprise, surprise, in a world where the “consumer” is in charge, alumni are growing increasingly tired of phone calls asking them for donations. Inbound marketing is the name of the game these days – and the rules don’t just apply to the average business. According to a study published by the Council for Advancement and Support of Education, the least-popular sections of alumni newsletters talk about donations. This simply means that your outreach strategy needs to be about connecting with your graduates and offering them value, rather than simply asking them for something whenever you get in touch. Today’s alumni marketing strategies thrive on an equal distribution of value. You give your students a fantastic online experience, and they give you their support in return. So, now we come to the fun part – the steps you can add to your alumni marketing plan, to make sure that you stay in your students’ good books. Alumni engagement isn’t all that different from standard brand engagement. 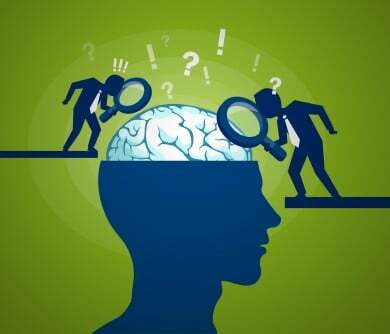 When a business creates a plan to help them connect with their target audience, the first thing they’ll do is use a user persona, or customer profile to help them figure out what kind of people they’re talking to. This document provides a complete overview of specific characteristics and values that set a particular group apart from other consumers. The same strategy can help your alumni marketing plan too. After all, if you want to make a real connection with your audience, then you need to let them know you understand and appreciate them. While it might be impossible to reach out to every graduate individually with tailored messages like “Hey Jack, remember that time you fell over in Biology 101 and broke your glasses?” that doesn’t mean you can’t get personal. Issue surveys to existing graduates in your email list or contact list to gather useful information. Conduct competitive research into similar alumni marketing strategies to find out what other people in your space are doing. For many universities, a successful alumni fundraising campaign starts with a good strategy. After all, before you can start attracting the attention of your graduates, you need to figure out what you want to accomplish, where your vision is taking you, and what you’re going to do to get there. 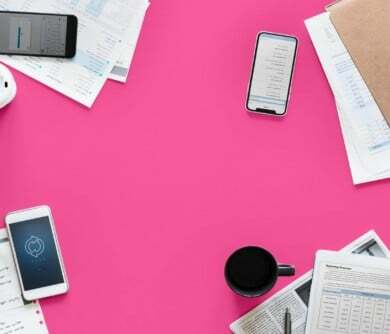 A good plan ensures that you have the information you need to track the performance of your campaigns over time and make sure your outreach is working. As you build your strategy, you’ll notice that you need a central hub for your campaign. An alumni marketing plan can include everything from social media marketing, to email campaigns, in-person events and more. With so many different dispersed points of contact, it would be practically impossible to keep track of your campaigns without a central point. 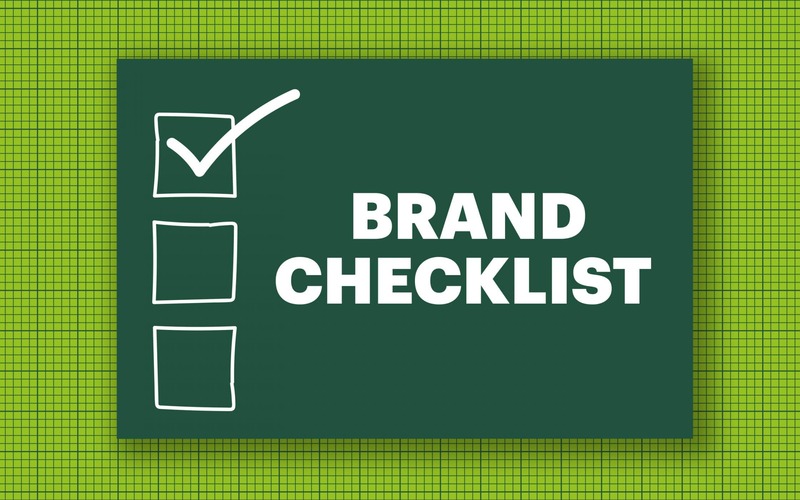 Your website acts as that focus place for your alumni brand. It’s where you can bring interested students when they want to find out more about what you’ve been doing lately or check the details of your latest alumni fundraising campaign. Your website is where you can post content to demonstrate your continued value to your graduates, and start launching opt-in pages to build your email marketing campaign and contacts database. 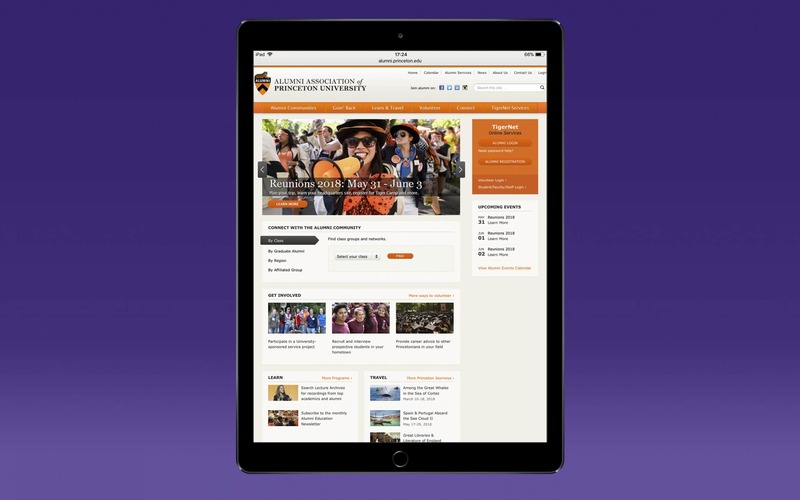 A well-designed website reminds your alumni of everything they loved about your place of study to begin with. Everything from your visual identity, to your content rich pages, and top-level messaging could have them reaching to make a donation or get involved. One particularly important component is how you continue to share your story with your followers. A frequently-updated news page or a subscription area where students can sign up to learn more about how their old school is getting on is a great way to keep everyone in the loop. After all, it’s much harder to attract the investment of a student who comes back to you five years in the future and finds your school brand has suddenly changed. Princeton, for instance, doesn’t just share updates about their graduates on their Twitter page: they also keep the story going on their website too. One of the major complaints that today’s alumni have when it comes to giving something back to their Alma Mater, is that they’ve already “paid for what they got”. In other words, they paid for your education, so they feel that their part of the relationship is over. However, if you can continue to deliver exceptional support to your graduating students in the years ahead, that causes an imbalance in the share of value. Your students see that they’re getting something from you, and they feel more compelled to give something back. So, how do you create that value? Guides on: How to write the perfect CV and cover letter. Infographics and news updates on the latest industry evolutions. Training sessions provided by teachers with a spare hour or two in their schedule. With new video content solutions like Facebook Live popping up all the time, there are plenty of ways for today’s schools to engage with their graduates in a more immersive face-to-face way. What’s more, with Facebook’s analytics, you can also track your campaigns to see what kind of content your audience prefers. An alumni engagement survey might not seem like the most exciting marketing strategy in a world obsessed with social media and video – but it’s important not to overlook how beneficial these regular information-gathering solutions can be. Whether you send out a survey once a year, or on a quarterly basis, it’s a great way to collect key information for your alumni fundraising campaign, while simultaneously showing your graduates that you’re still interested in them. Alumni engagement surveys can be a great way to improve your audience personas too – the key is making sure you know which questions to ask. Your students will want to see that you’re committed to giving them a relevant experience, so targeted questions are important. Just remember to make sure that your surveys are as short and sweet as possible. Even if your alumni still feel a strong sense of affinity with your organisation, there’s a good chance they don’t have time to sit down for several hours and fill in a booklet full of questions. Emotional motivation only takes us so far. Are you interested in taking part in alumni events like professional conferences? Would you be interested in joining crowdfunding campaigns? What are your preferred giving channels? Additionally, remember that you don’t have to send your surveys out exclusively through direct mail. You could place a page on your alumni website that allows people to visit and fill out a survey whenever they have a spare moment. Alternatively, you could even consider sending out polls and surveys through social media and email newsletters. Having trouble encouraging engagement? Try giving your students a reason to get behind your campaigns. 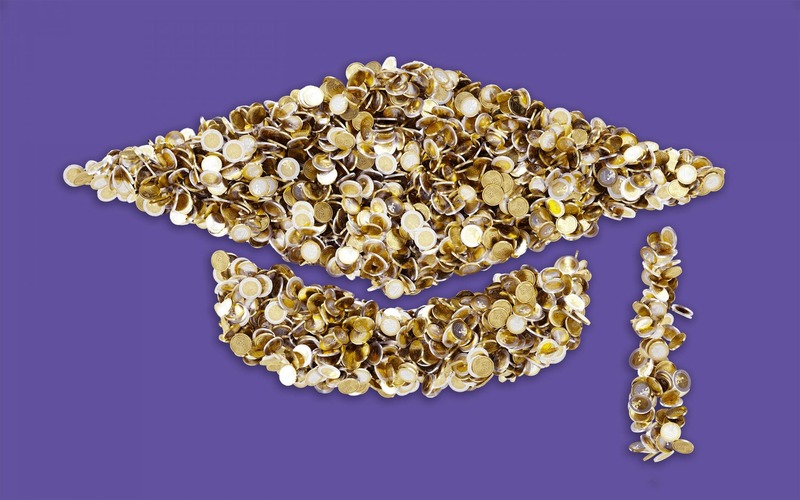 One study found that up to 55% of alumni organisations don’t give their graduates any benefits when they respond to an alumni engagement survey. 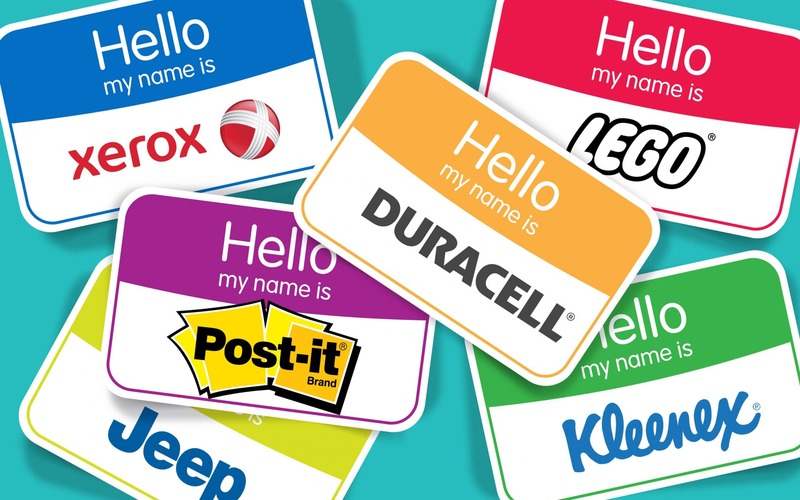 However, if you try thinking of your alumni as brand advocates, rather than just former students, you might be able to come up with some creative ways to make them a part of your marketing plans. For instance, a personalised reward like a voucher for new books, or free CV-writing course could be a great way to entice your audience. 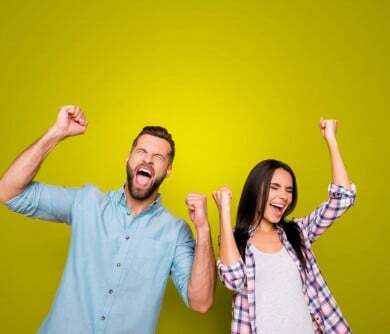 On the other hand, you could always consider teaming up with other brands you know your audience is interested in, to offer them vouchers and free gifts from those companies. 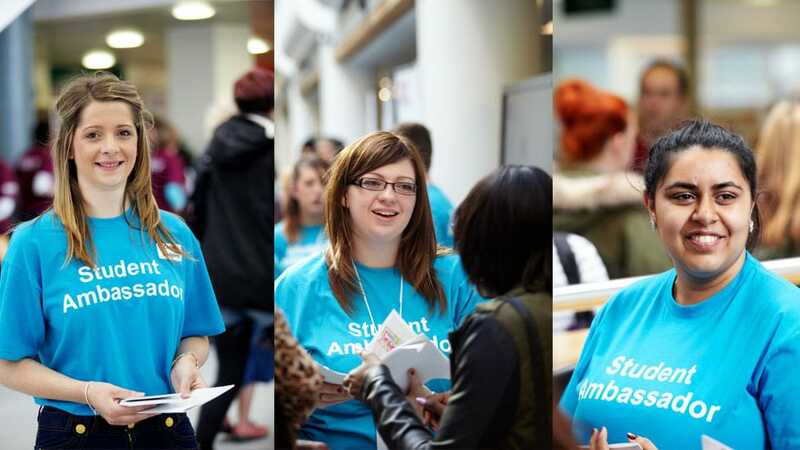 Even a small token, like a shirt with your logo on could be enough to transform your graduates into ambassadors. As you might have noticed in many of our steps so far, one of the most important parts of any alumni marketing plan is making sure that you maintain a constant connection with your students. There are plenty of ways that you can keep the conversation going with graduates, from launching your website and sharing plenty of fantastic content, to running social media campaigns (we’ll come to those soon). However, one of the avenues that organisations frequently forget about is email. While your students might overlook the updates on your blog at times and throw your direct-mail newsletters in the trash, they’ll be far more likely to pay attention to the things that end up in their inbox. Of course, that’s if you use the right email marketing strategy. Not only is email a great way to stay connected during your alumni engagement strategy, it’s also a fantastic solution for supplementing your other marketing campaigns too. For example, did you know that email subscribers are three times more likely to share the content they receive on social media? The key to marketing to alumni through email is making sure that everything you send is personalised. In general, most people won’t bother to respond to, or even open emails that aren’t relevant to their interests. 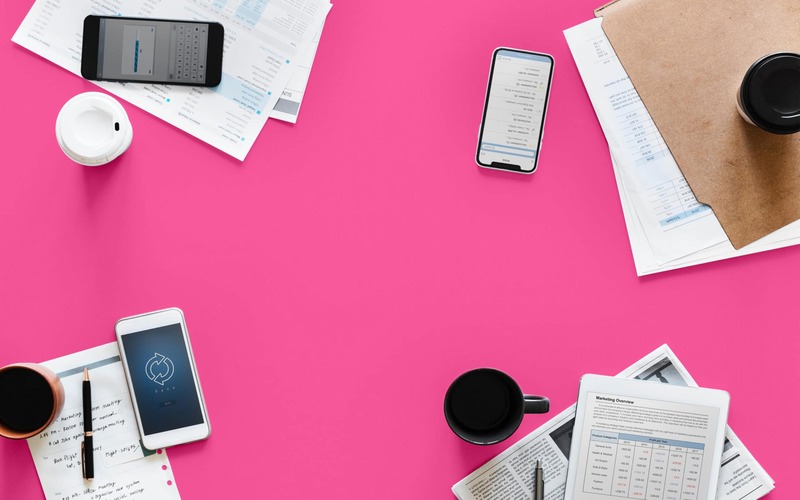 Customising your campaigns to address important data points like graduation data, preferred social platforms, and areas of study is a great way to get attention. Don’t just email to ask for money: Make sure that your alumni fundraising campaign isn’t just constantly asking students for cash. Instead, provide plenty of value first, through useful content, news, and even stories from previous graduates. A killer subject line is key: The first step in making your email strategy successful is convincing your students to open their mail. Make sure your subject line is short, straight to the point, and brimming with value. Use plenty of pictures: People love visuals. Instead of leaving your emails to look dull and boring, try adding graphics and templates to the mix for a professional touch. 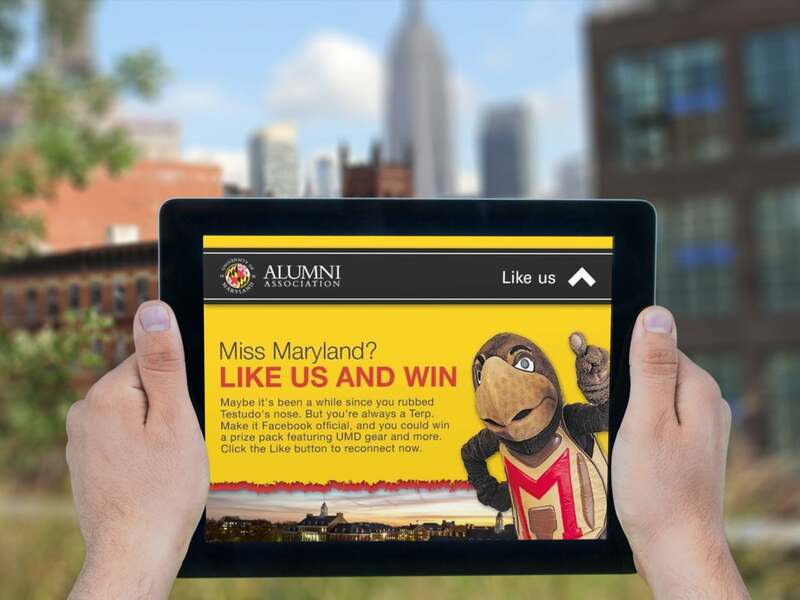 For a great example of how effective email can be for alumni marketing strategies, just look at the University of Maryland. 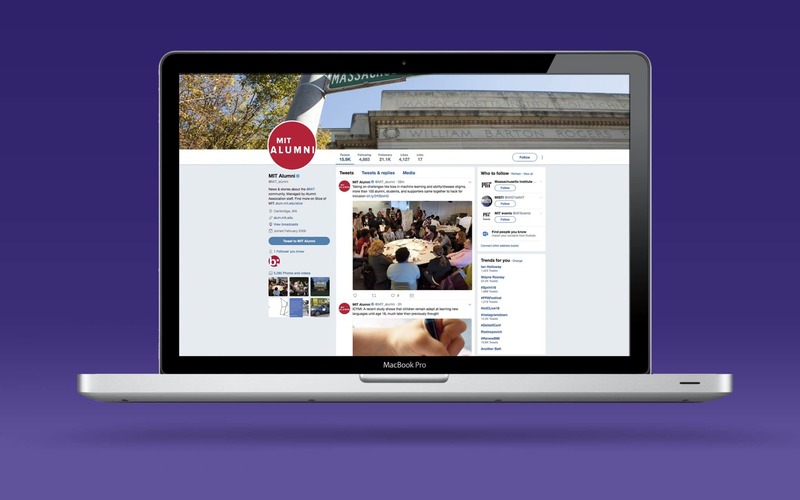 Their 30-day alumni reconnect campaign increased their Facebook audience by 78%. One of the most important tools in your alumni engagement arsenal is “nostalgia”. People love thinking back to the carefree days they spent as a student, and if you can tap into that experience, then you can also boost the success of your alumni marketing strategies. 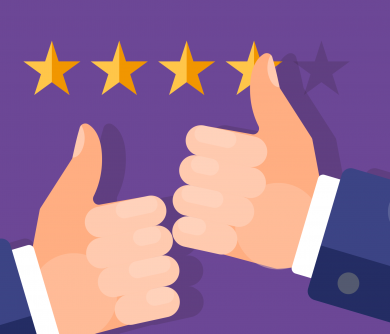 User-generated content is a technique that many businesses use to improve the credibility of their business and develop trust among new customers. 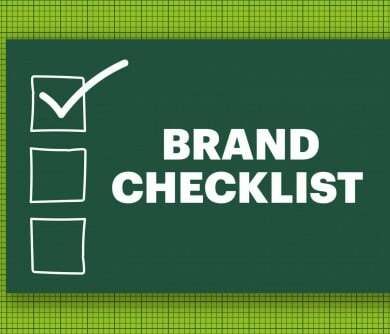 It involves asking brand ambassadors to share the experiences they’ve previously had with your company, as a form of social proof. There are plenty of great ways that you can use your alumni as fuel for your content machine. Whether you’re retweeting the stories they share on their own social media pages, or actively asking them to get involved with a tale you can post on your blog. 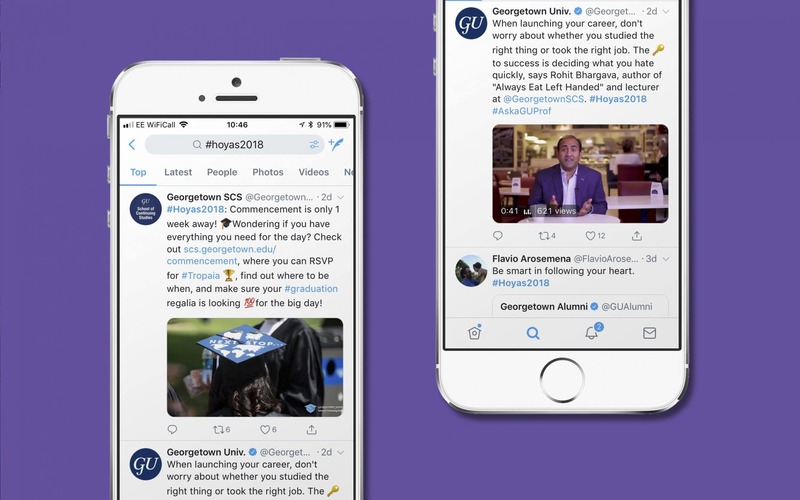 Georgetown University uses hashtags and campaigns to ask people to share stories about their graduation, lessons, and more. Social media is by far one of the best places to go when you want to generate content created by your alumni. Asking specific questions like “What are the things you wish you’d known before you graduated?” is a great way to spark conversations and get a buzz going for your school. You don’t just have to leave the answers lingering on your social pages either. Any particularly interesting responses that come through can be a great way to spruce up your sticky content marketing. You could even consider dropping quotes into your reports, newsletters, and upcoming social posts. Adding user-generated content to your alumni marketing strategies is a great way to give your students a chance to give when they might not have money to spend. 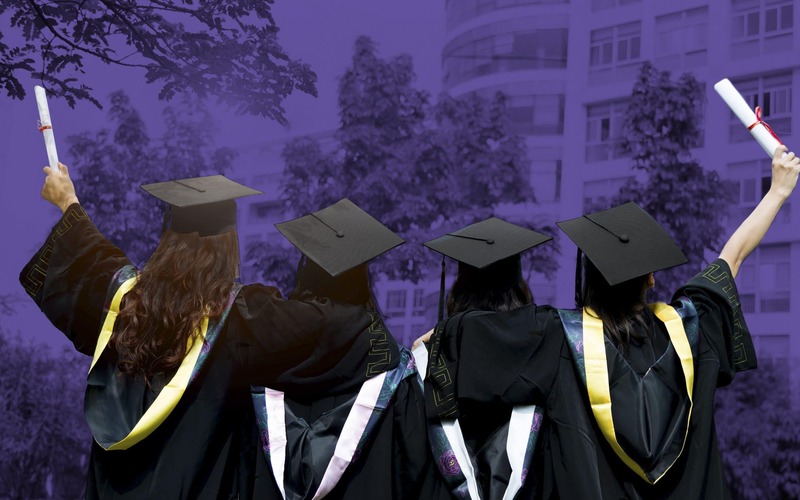 A lot of your graduates will want to feel as though they’re supporting their Alma Mater, but they may not be in the right position to add to your fundraising campaign yet. The good news is that their nostalgic stories could be just the thing that convinces other students to donate. We’ve mentioned social media a few times during this article about alumni marketing strategies – and there’s a good reason for that. There’s literally no better way to continue building relationships with your students – past and present – in today’s digital-first world, than with a strong social media campaign. While Facebook and Twitter are a good shout for any alumni marketing plan, don’t restrict yourself. LinkedIn – the network designed to support networking for professionals, is a great way to find graduates who are looking to build their skills and expertise after they receive their degree from you. On LinkedIn, you can deliver extra value to your students by providing them with useful content and creating helpful employment groups that they can join to connect with companies and old friends. 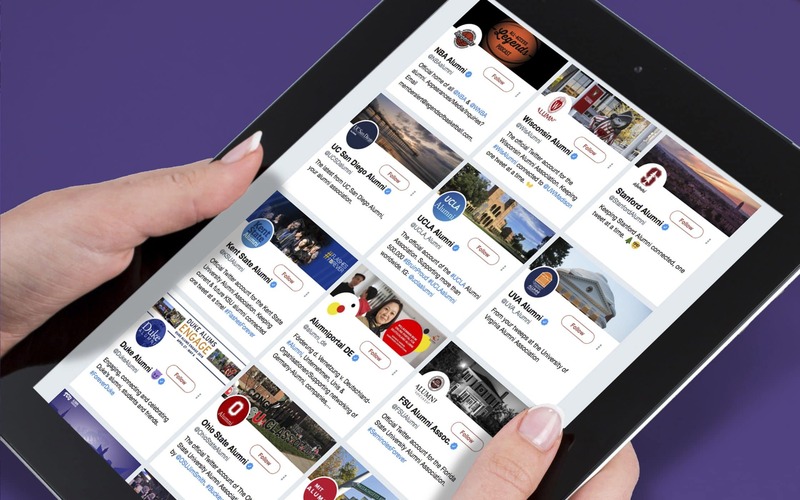 In a world where about 79% of today’s candidates are looking for jobs on social media, an Alma Mater that helps their students get hired is sure to see a great response. You could even use LinkedIn to invite people back to campus for training sessions and career days. On the other hand, Instagram can bring a more “visual” approach to your social media marketing. 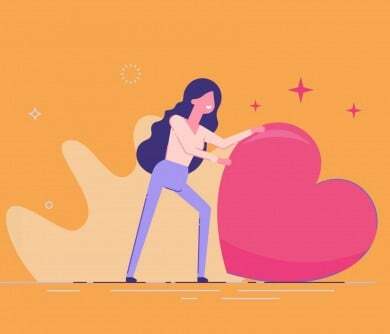 An article from “CASE” suggests that any alumni fundraising campaign should include a “romancing” stage, where institutes remind their students of the fun they had and show them insights into the future. On Instagram, you can share pictures of old graduating classes, as well as snaps of up and coming projects that your students can get involved with through donations. If you really want to remind your graduates of how much they value you, then why not bring them back to the campus? The sounds, smells, and memories that flood back when someone comes to your place of study for the first time in years can be the nostalgia bomb you need to convince an uncertain graduate to donate. For instance, Yale hosts a Tech Career Day to help graduates find their next job. 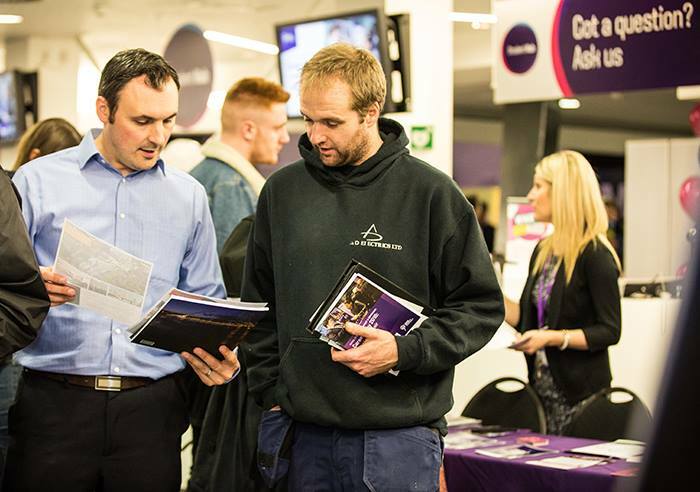 Running career fairs, helping your students find new employment opportunities, or even bringing everyone back for a reunion every couple of years is an important way to tap into the emotion that your students feel when they think about your organisation. While it’s true that your website and your marketing campaigns can all help you to connect with feelings of trust and nostalgia, sometimes there’s nothing like face-to-face connections when it comes to making a real difference in your alumni fundraising. Finally, we come to one of the most important parts of any marketing strategy. Whether you’re a business running a social media marketing programme to attract new buyers to your website, or you’re a university trying to engage your alumni – you need to know how to track and measure your results. Ultimately, the only way to find out whether you’re really having the right impact on your audience is to spend plenty of time measuring. While all the tips in this article will help you in marketing to alumni, at the end of the day, there’s never going to be a one-size-fits-all strategy. Alumni engagement is about building a brand that keeps your students coming back for more, with a great website, plenty of content, and lots of new marketing initiatives. Though social media measurement software, platforms like Google Analytics, and even reports from your creative agency, you can find out whether each of your campaigns is making your graduates more, or less likely to join your alumni fundraising campaign. 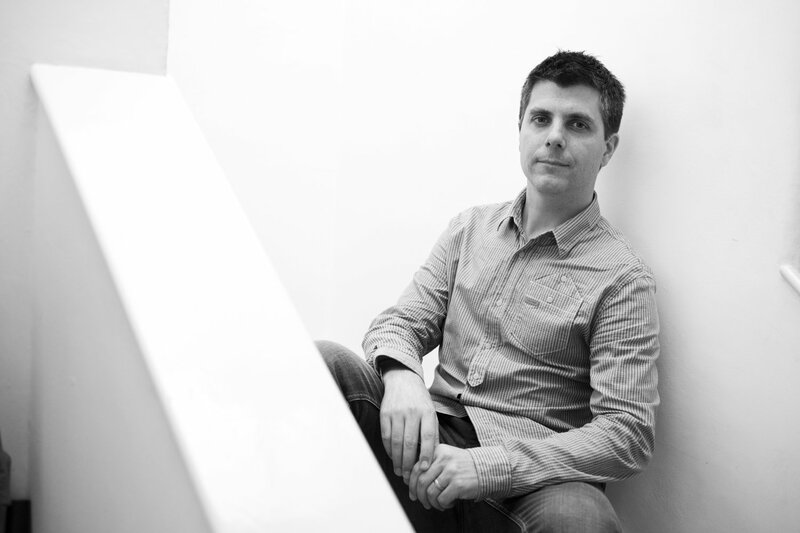 The more you track and optimise, the less you waste your budget on strategies that don’t convert. Throughout this article, you’ve probably noticed that the theme of any great alumni marketing plan, is creating a connection with your audience. Your measuring and tracking strategies are how you ensure that your relationship is going in the right direction. — Should universities hang onto tradition, or let it go? This is such an interesting article that I haven’t really seen anywhere else. In-house marketing in universities is incredibly intricate and carefully thought out (I spent several months working in the comms team at a Russell group uni). It takes a lot of time and effort to make things happen so creating a streamlined alumni strategy tends to take a while to create. I found this very interesting and useful – not something I was necessarily expecting to find here but so happy I have! Thanks so much for this feedback Aaron, glad you stumbled upon this article!